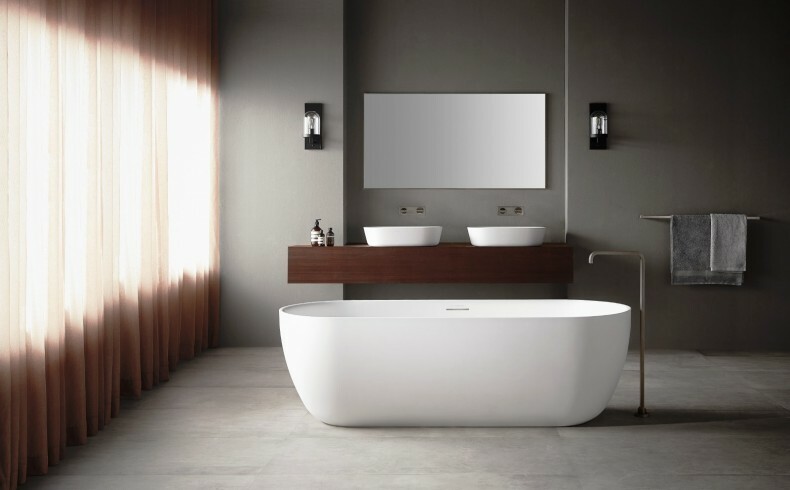 Categories: Baths and Vanities & Basins. 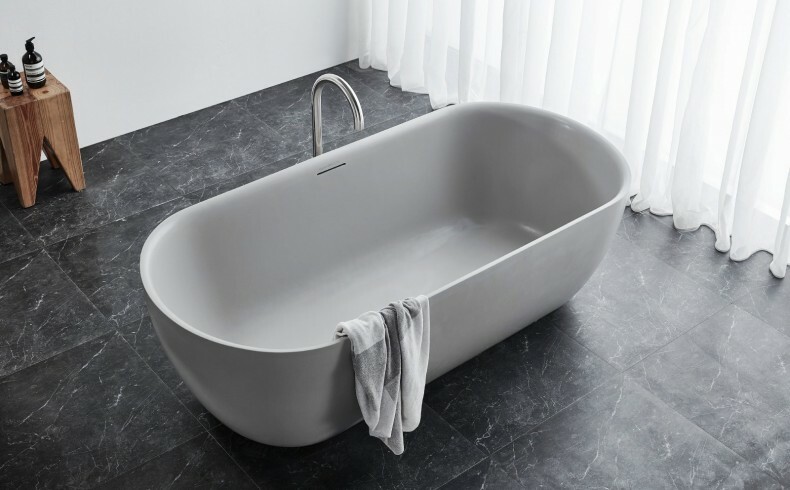 Rogerseller has included in its line-up the British deluxe bathware brand Claybrook, offering natural stone and MarbleForm baths and basins to Australian home renovators. 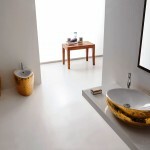 With over 30 years in the stone industry Claybrook creates luxury products that have a timeless appeal. 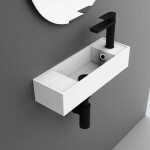 Its bathroomware engineers draw their inspiration from classic British bathroom design. 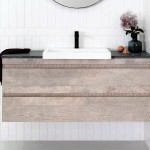 Claybrook’s high quality, handcrafted products use the finest materials sourced from around the world. 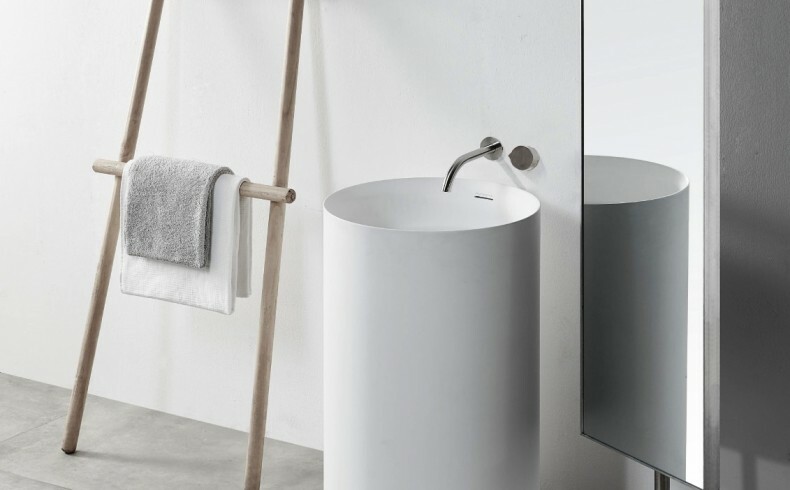 Created by specialist artisans, its bathware is made from natural stone and recycled materials in a low impact, emission-free production process. 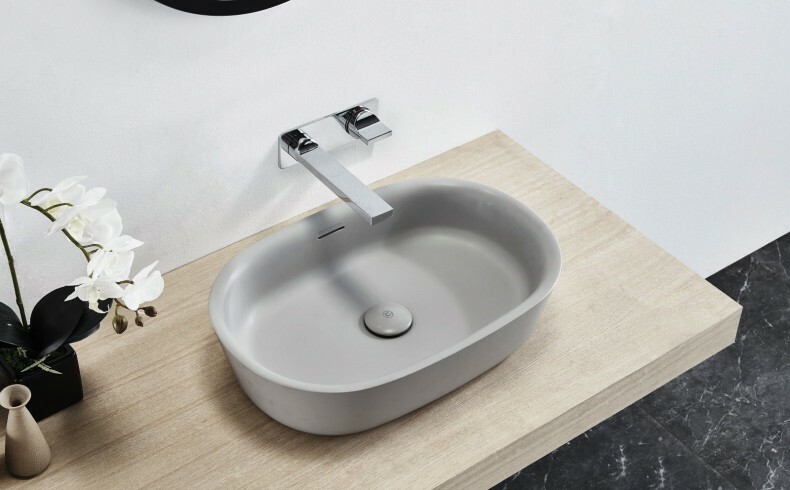 The brand’s proprietary polishing method uses a healthier, cleaner and safer wet process to create a finer and smoother texture and superior finish. 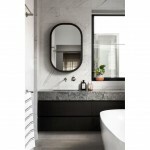 Claybrook’s MarbleForm product portfolio features sleek, minimalist designs made from recycled marble that is a by-product of its mosaic tile workshop. 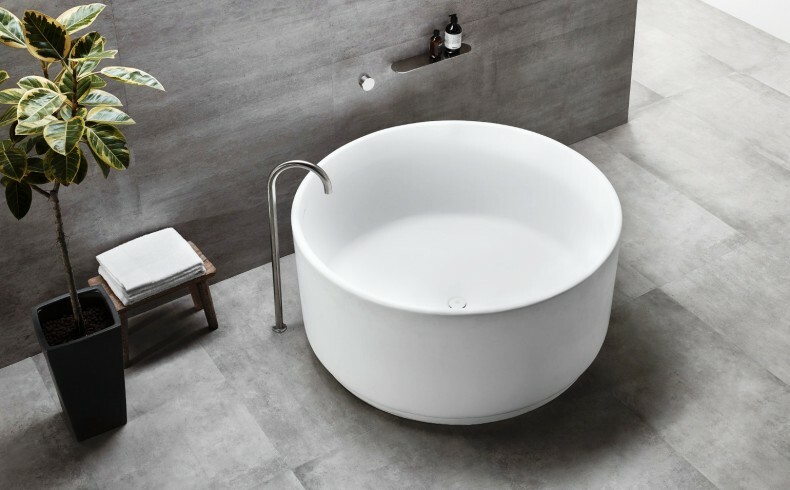 Heat-retentive with a non-porous finish, MarbleForm baths and basins are resistant to abrasions, scratches and stains. 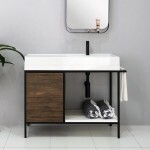 Rogerseller suggested small but significant design changes to a select range of Claybrook’s products to ensure they resonate with Australian bathroom renovations. 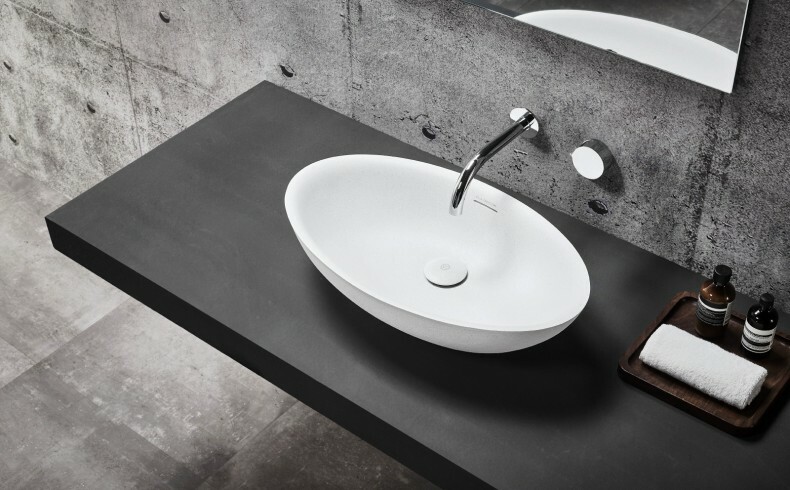 The bespoke Australian collection features slimmer, tapered edges for Claybrook’s Ellipse and Skye baths; and Ellipse, Orbit and Soho basins; with a lightened overall appearance and contemporary style that doesn’t compromise on strength and quality.